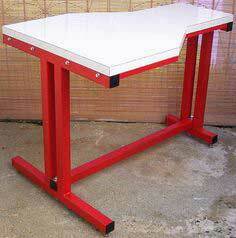 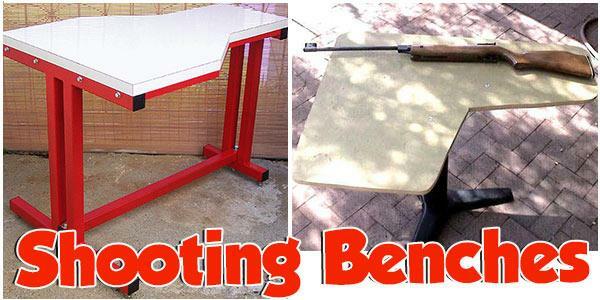 Here are shooting bench plans that can be permanently installed on your property or portable workstations to take into the field. 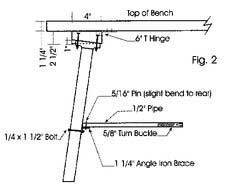 You can even build a roof for your permanent installation. 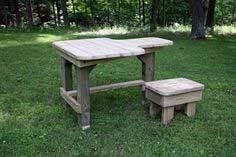 Add a bench and you're ready to go in any weather. 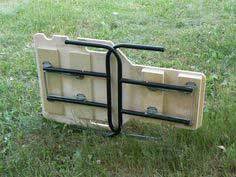 Consider a concrete pad for added durability. 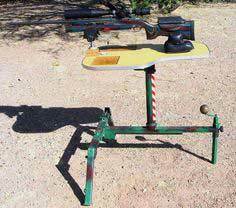 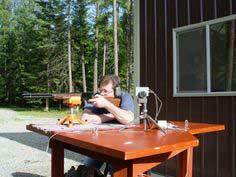 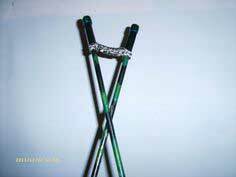 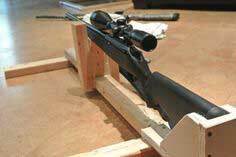 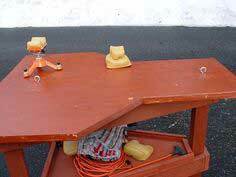 Use our DIY designs that feature manufactured collapsible legs for your portable shooting bench to make construction a breeze. 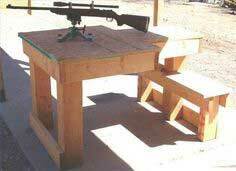 You can customize the bench with gun rests, bullet holders, padding and supply storage to make your shooting sessions comfortable and convenient. 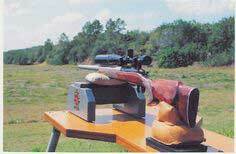 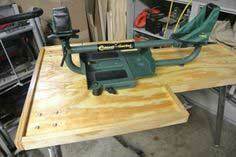 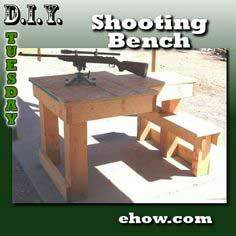 A shooting bench is a great accessory for any hunter or sport-shooting hobbyist. 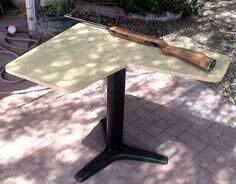 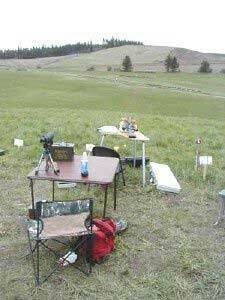 Whether zeroing your rifle before a hunting trip or using a bench rest for accurate, long-range shooting, a solid shooting table is essential. 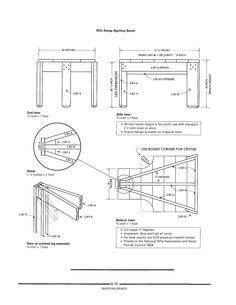 By constructing it yourself with one of these DIY building plans, you can incorporate the custom features you want and need.